August Bank Holiday is back which can only mean one thing! P1's Grand Prix of the Sea is speeding it's way to Cardiff Bay. 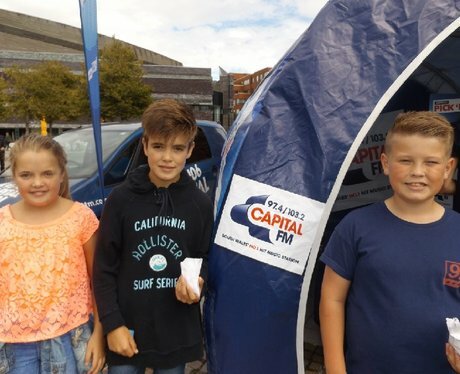 Did you grab a piece of the action & get papp'd by the Street Stars?